The main components are designed to put far away from the wind crossing,they are protected against dust. Frequency is up to 65KHZ,responding faster and accuracy. Apply SAP technology,protect IGBT and DIODE sharply.We have applied patent for it. High-power radiator components is settled,high efficiency cooling,extends machines' working life. We found out 95% of the machine broken because of IGBT damage at short circuit.We apply SAP technology,the voltage drop automatically while machine get short circuit.The reliability of IGBT improve greatly and avoid explosion. Very high and reliable quality. Perfectly suitable for home use and fabricator use, portable,manual electrode arc welding. Do it yourself in your home with the way you like. 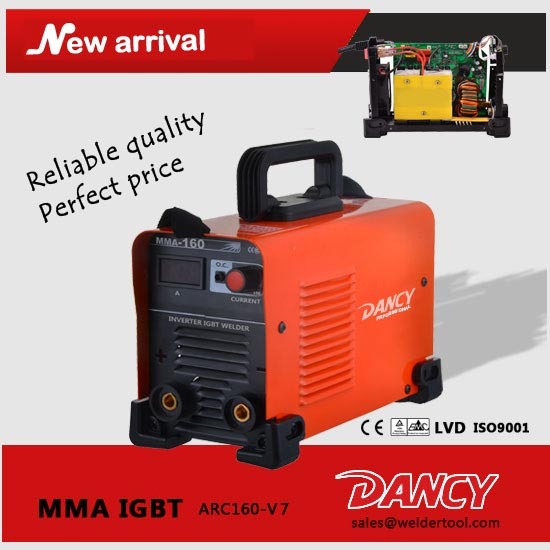 IGBT Technology, the core adopts advanced IGBT inverter device. Intelligent Protection, over loading or over heating. Self-adaptive Arc Force, makes welding much easier. Anti-Stick, Hot Start, ensures easy removal of the electrode. 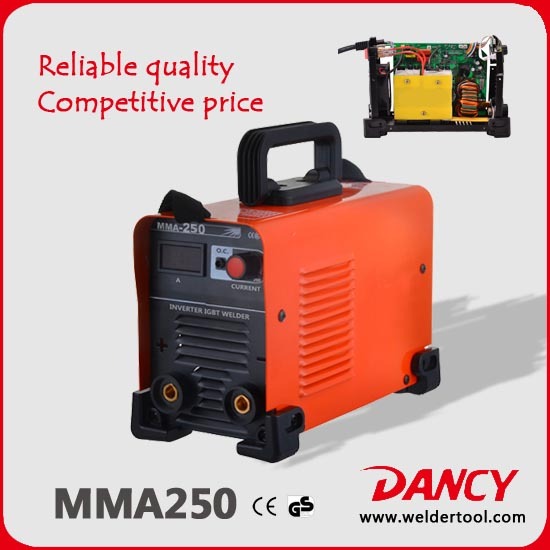 Stable & Reliable performance, makes welding enjoyable. 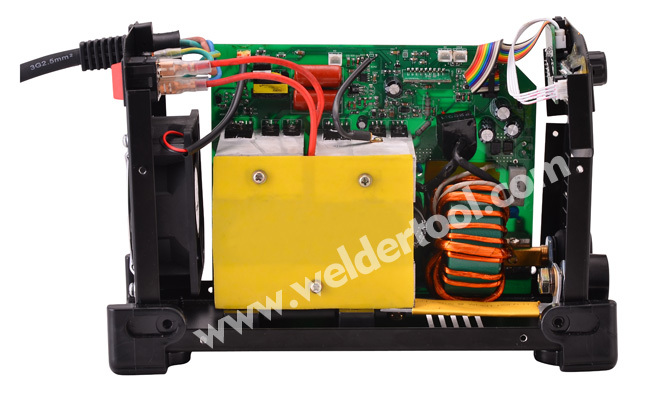 Looking for ideal MMA DC 160a IGBT Inverter Welder Manufacturer & supplier ? We have a wide selection at great prices to help you get creative. 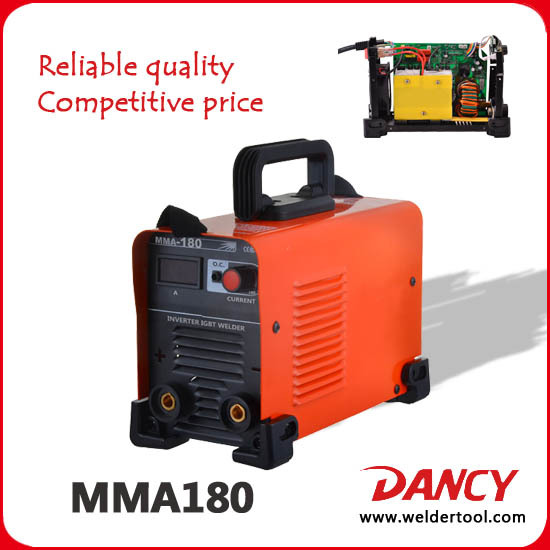 All the MMA-160 Dc Inverter Welder are quality guaranteed. 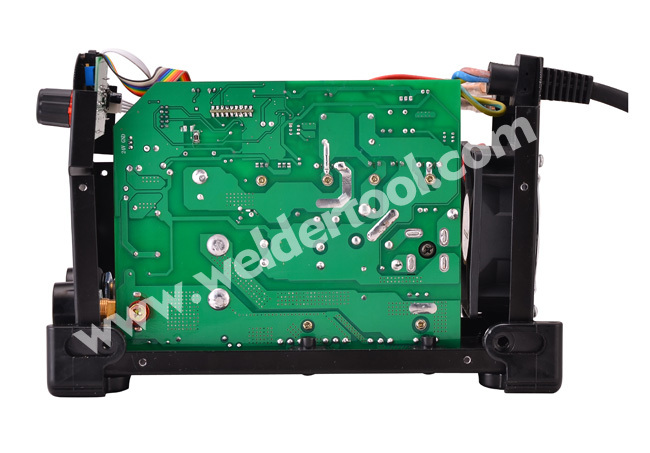 We are China Origin Factory of MMA-160 ARC welder Machine. If you have any question, please feel free to contact us.